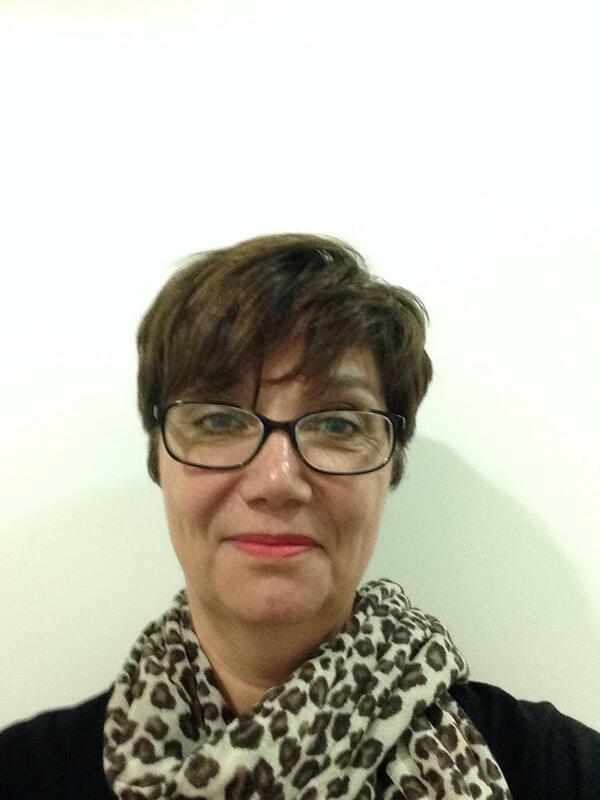 Great guest post by Dr Sandra Bell, Head of Resilience, Sungard Availability Services. 2018 has been a riveting year for sport, surprising and delighting us time and time again. Who would have anticipated the shock defeat of Roger Federer, ending his quest for a ninth Wimbledon championship and 21st Grand Slam title? And who would have anticipated World Champions Germany finishing bottom of their group in Russia or Ireland making such light work of their Six Nations opponents before clinching a tumultuous third Test against Australia to secure their first-ever series win Down Under. Whatever the sports critics may say about their technical performance, Rory Best and his team demonstrate an admirable ability to get back up after challenges and knockbacks and prove any doubters wrong. And any sportsman or woman knows that success is all about resilience. It’s also about how you recover and get back on your feet between events – to make an even bigger comeback and continue to progress. Take a triathlon as an example. An endurance event, it covers multiple distances, varied terrain, different climates, high competition levels, wins, and failures. A triathlete is tested on a wide range of skills; they need to be able to transform, transform, and most importantly recover quickly before addressing the next imminent challenge. The parallels here with the business world are undeniable. If today’s volatile environment is a triathlon, organizations need just what many triathletes have – goals, grit, and resilience. Traditionally, the swim is the toughest discipline for most triathletes; it’s the one sport where you’re out of your natural element. Through the early starts and freezing water, being calm and focused is key: you need to produce effortless motion when your surroundings are in chaos. One area where businesses might find themselves sinking into chaos is their workforce. The modern workplace does not come without its stresses and challenges, and on occasion, staff morale will dip. Ensuring the lifeblood of your organisation remain happy, healthy and engaged means you can be assured that they are going to put in maximum effort. So how can you recover from waves of disillusionment amongst your employees? Investing in your workforce’s skills and wellbeing by communicating with them regularly and implementing a training strategy gives employees confidence they can do their jobs both now and in the future. And yet, our research reveals that nearly half (47 per cent) of Irish employees are not getting the training and tools that they need, while only 24 percent are kept fully up to date on the business’s digital roadmap. Ensuring your staff is both well-equipped and well-informed is a crucial aspect of re-engaging them, and can be vital to the success of internal projects such as technology rollouts. Leadership is key here. You wouldn’t expect an athlete to take to the field and perform well without training together beforehand, and you wouldn’t expect them to improve if they didn’t have a coach. The same philosophy can be applied to organisations. You can’t win a triathlon in the swim, but you can definitely lose it – an having a community of team mates that coach, motivate, prepare and support each other for performance is essential. This will help your staff recover from their drips in morale and ensure the business stays above water. If the swim is your employees, the cycle can be equated to your data and applications. The cycle is the longest discipline, where most people drop out of the race through technical challenges. Triathletes will need to demonstrate resilience and quick recovery in motion when they face punctures or bike repairs and will need to make sure they keep up the mission crucial applications for up to 8 hours. They also need recovery phases on the bike, to ensure they are well fed, and prepared for ahead run. Likewise, your data and systems are at the centre of your business but are increasingly vulnerable to several modern-day threats that could stop the wheels from turning. Like a cyclist, who will have countless considerations such as nutrition, gearing, and aerodynamics, your mission critical applications need to be carefully managed and are vital to ensuring the business smoothly and hit goals. More than any other component of a triathlon, the cycle is about designing the right set-ups, as well as continual testing. From cyber-attacks to environmental challenges, 2018 as brought no end of challenges threatening critical infrastructure. And when disaster does strike, a quick and considered approach to data recovery to will help your business get back on the road. When a data breach occurs, for example, businesses an immediate response is required from every part of your business – so you’ll want to ensure you’ve implemented test solutions. Your IT and business teams will need to locate and close any vulnerabilities in your IT systems or business processes and switch over to Disaster Recovery arrangements if they believe there has been a data corruption. The run gives you a chance to finish strong no matter what’s happened previously. It’s also the one that hurts the most – keeping form when everything else is crumbling. Demonstrating a cool head and sharp focus during the run is what will set you apart from your competitors. In the face of disaster, a crisis comms strategy is a key element of recovery and can help to salvage an organisation’s reputation amongst their customers or shareholders. While it can’t always fully repair damage, it can help a business recover and polish their reputation with shareholders and clients. We live in a highly connected world with hyper-extended supply chains and therefore having a crisis communication plan that sets out in advance who needs to be contacted should a breach occur will mean that important stakeholders don’t get forgotten in the heat of the moment. Facing a crisis is never ideal, but if your business suffers one you should inform those that are affected as quickly as possible, to allow them to implement their own self-protecting measures. Failing to inform people in a timely manner can be very costly indeed – and throw your business out of the race. The comparisons between this test of sporting resilience and the business world are endless. However, for organisations, one message rings loud and clear: any time you spend off track can equate to unhappy customers, lost revenue and obsolescence. Like an athlete, it’s impossible to predict when setback could happen, but it’s imperative to have your recovery plans in place and press ahead of the competition.